The Sleepbox Classic Double is the ultimate in luxury. Simplicity teamed with sophistication. The deliberately widened interior, spaciousness and architecturally employed design, add up to both a desirable and comfortable experience. 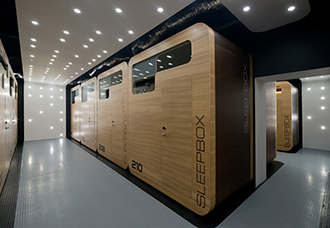 The Sleepbox team ensures that nothing is left to chance. Every component is fine tuned to ensure the perfect ambience is created, whilst incorporating the latest in eco friendly technology. The sleek LED spotlights give a warm and unmistakable appearance, whilst being vastly more efficient than traditional lighting. With precision at our finger tips the Sleepbox award winning architects, focus simply on design to maximise space, luxury and comfort. Features such as the Sleepbox ‘signature’ double bed make staying in a Sleepbox an unforgettable experience. Although the Sleepbox Classic Double comes as standard, special design options can be added to create a bespoke Sleepbox that is personal to you. 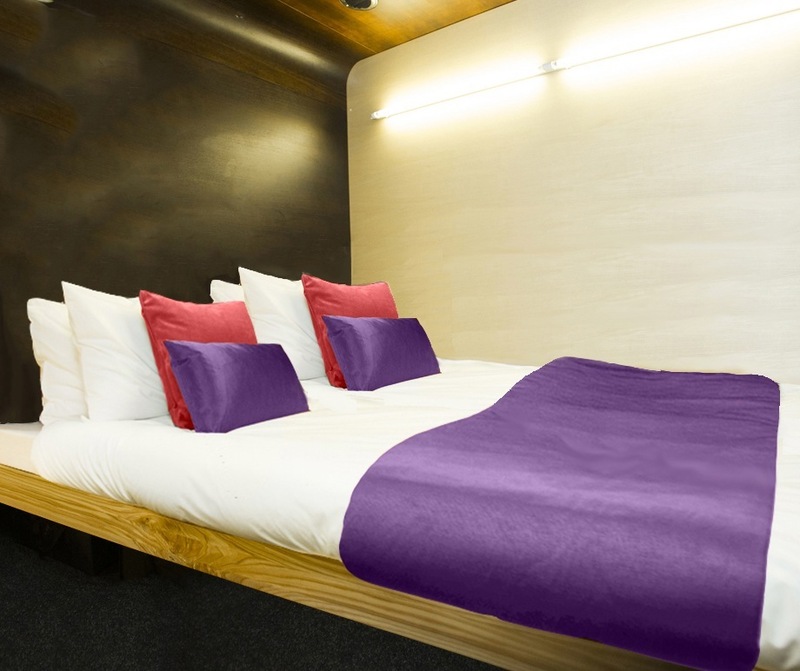 The Sleepbox Classic Double uses the same colour scheme throughout as standard. 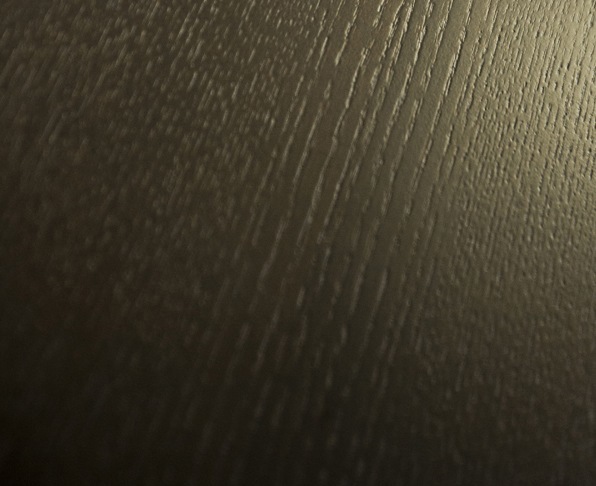 The interior inlays of natural beech blends seamlessly with the darker contrasting finish. Whatever the need, Sleepbox can provide a solution. If you’ve work to do, the stylish drop down table allows for ease and comfort. 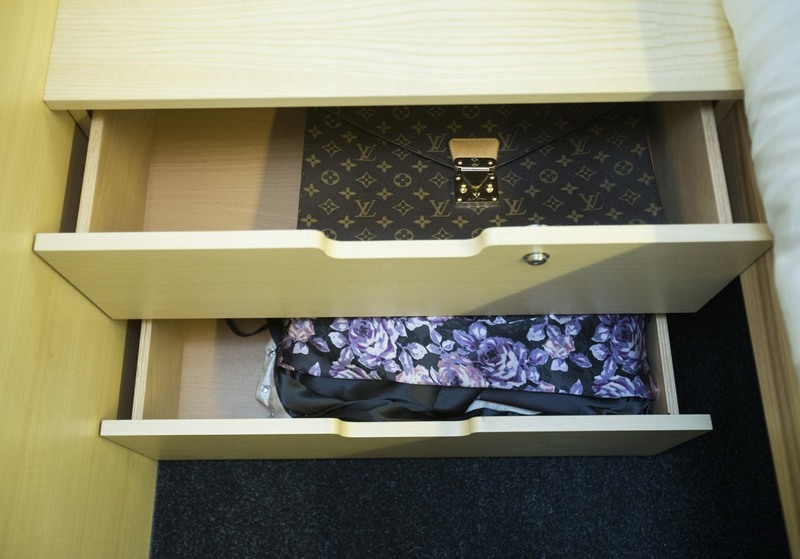 The conveniently located spacious bedside drawer provides a suitable storage solution. 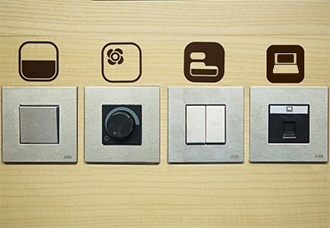 The Sleepbox Classic Double has been designed to be used at a touch of a button. Whether it’s the integrated climate control system, the dimmable lighting solution or the electric privacy blinds… every home comfort has been taken care of.